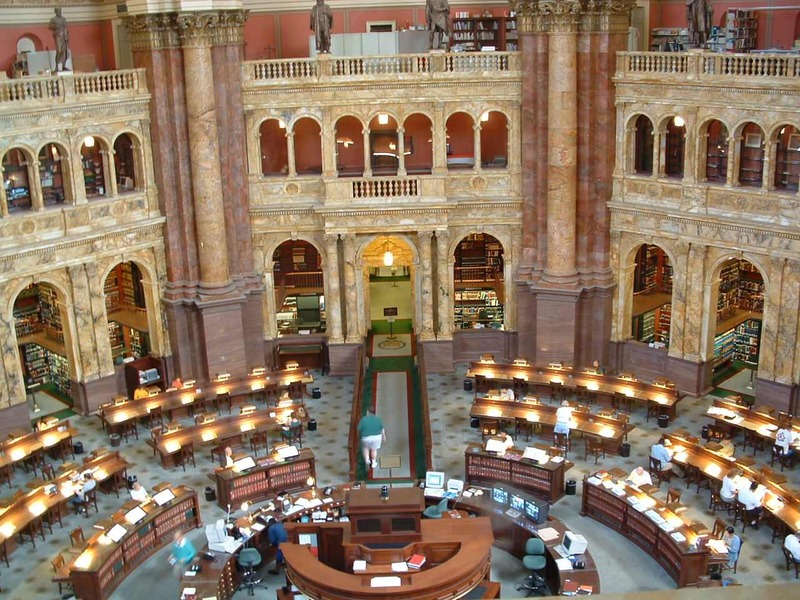 Another view showing the marble architecture in the Library of Congress. My mom used to study in here after school, until my grandfather picked her up after work (at the Department of Agriculture). I tagged it as a temple, even if it doesn't fit the normal definition it is pretty close to a temple to knowledge.